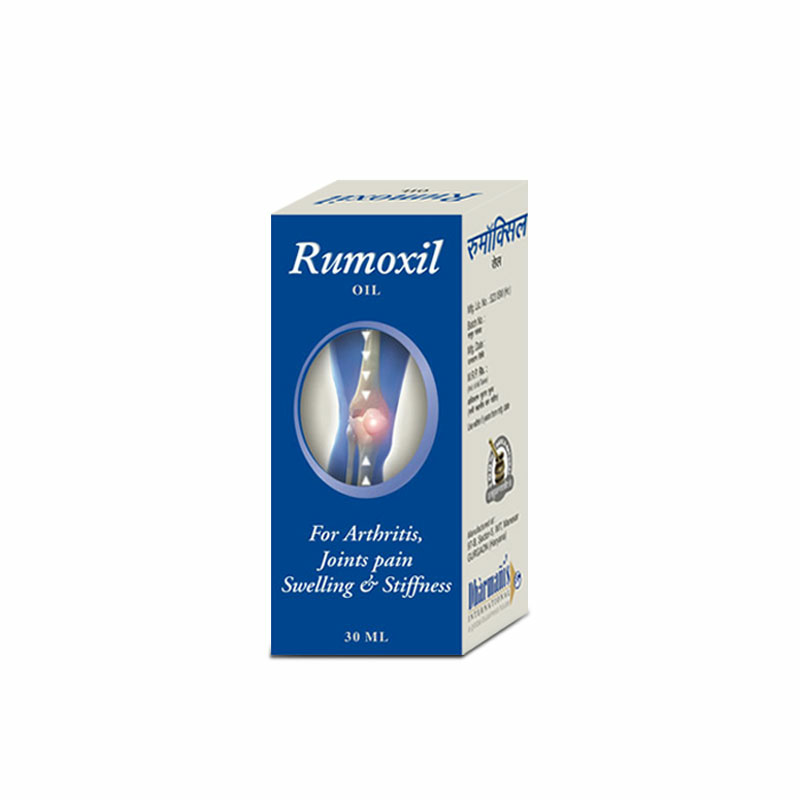 Rumoxil oil is the solution made by blending certain herbs together that are intended to cure the bothersome arthritis or general aches, pains, stiffness, redness and swelling. The plant-based herbs such as Long Oil (Clove), Jaiphal Oil (Nutmeg), Ajwain Oil (Carom), etc. have renowned properties of curbing the issue for long run without leading to any side effects. 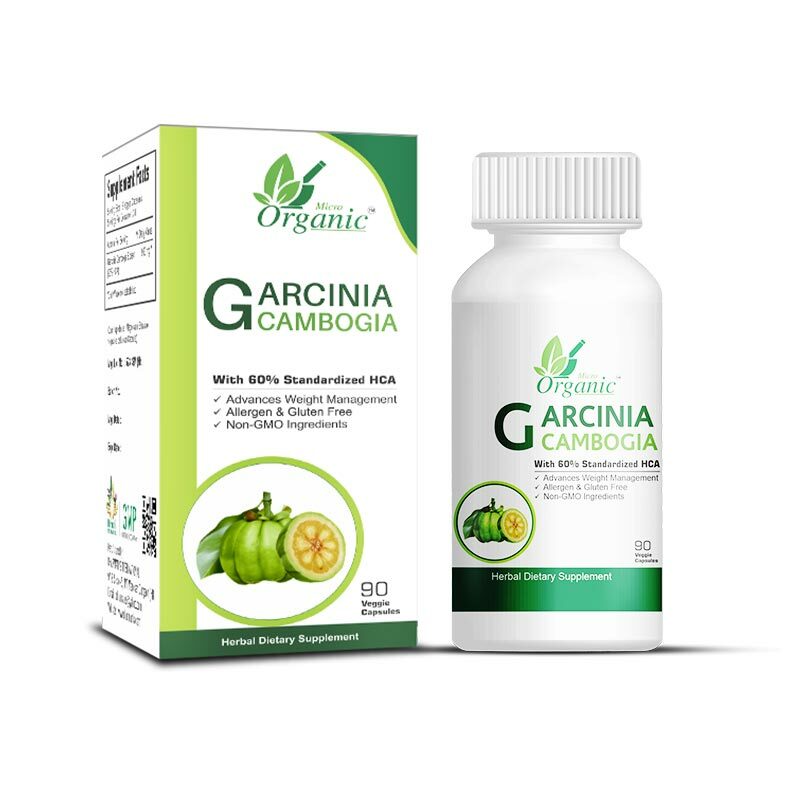 This is because the mixture is done in the right proportion and is timely tested on consistent basis so that side effects are never encountered. 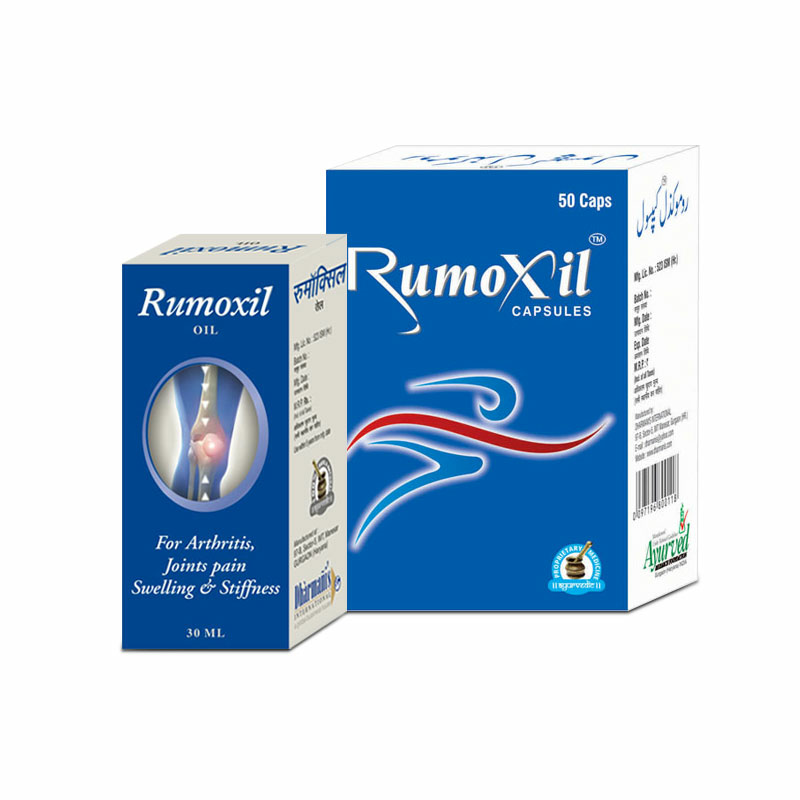 Let’s now discuss about few of the herbal ingredients used in Rumoxil oil in brief. Long oil has natural tendency of creating numbing effects. It has anti-inflammatory property as well which is good for relieving muscle aches and arthritis pains. 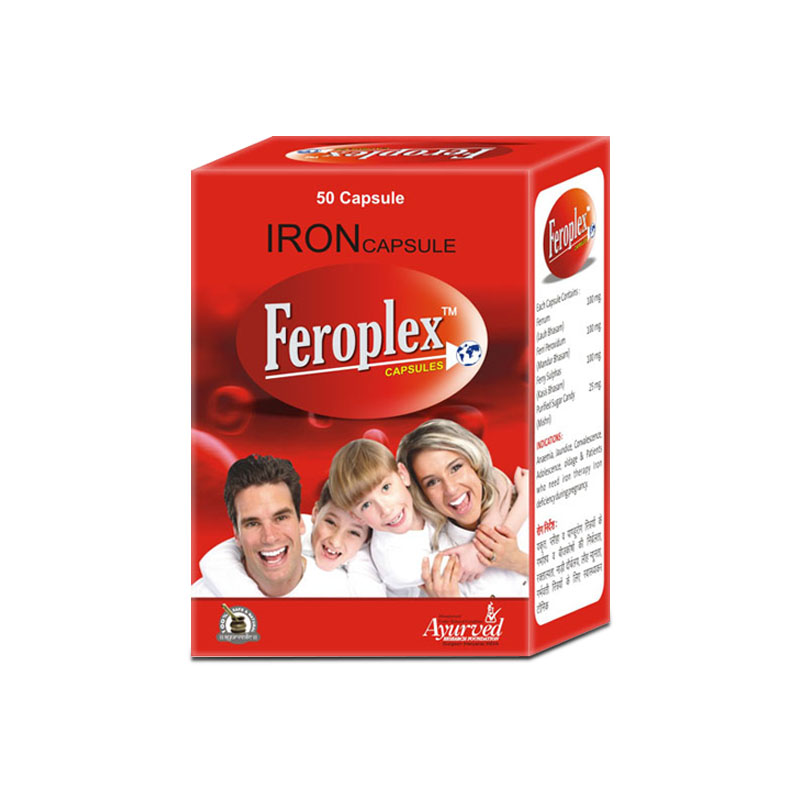 It is rich in calcium, omega-3 fatty acid and iron which strengthen the joints and bones. Jaiphal oil is beneficial for curbing the rheumatism in the body. It is also an excellent herb for minimizing the muscular aches, joint pain and menstrual cramps as well. Ajwain oil has anti-inflammatory and anesthetic properties which helps reducing rheumatism and arthritis disorders. 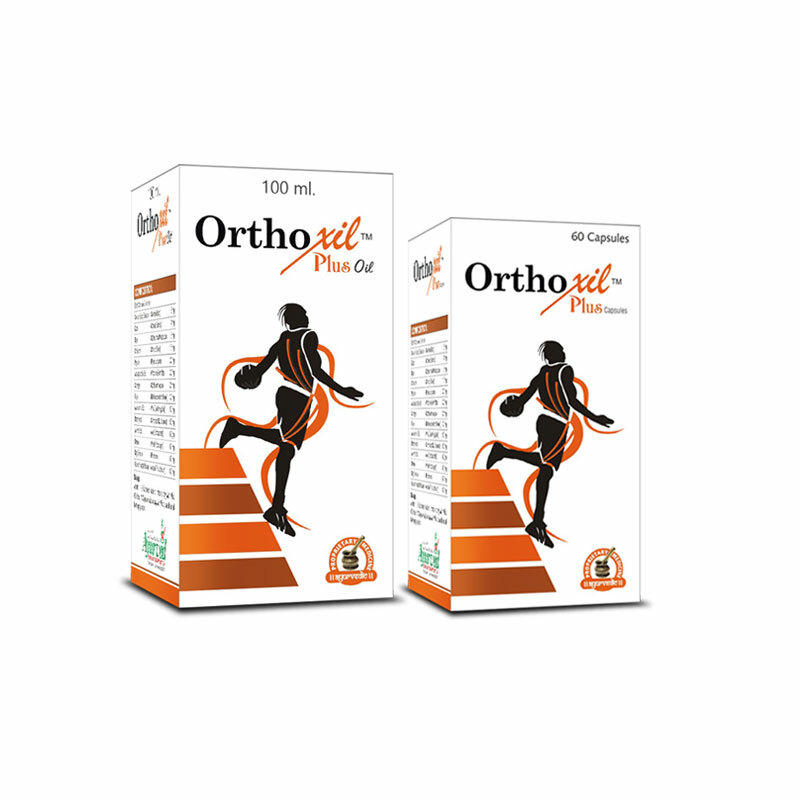 It is thus a good remedy for getting relief from joints and muscular aches and stiffness. The above points prove that this natural muscle relaxant oil is tremendously effective treatment for arthritis. For achieving even better benefits, taking the course of Rumoxil capsules along with the oil massages would be the smartest choice one could make.